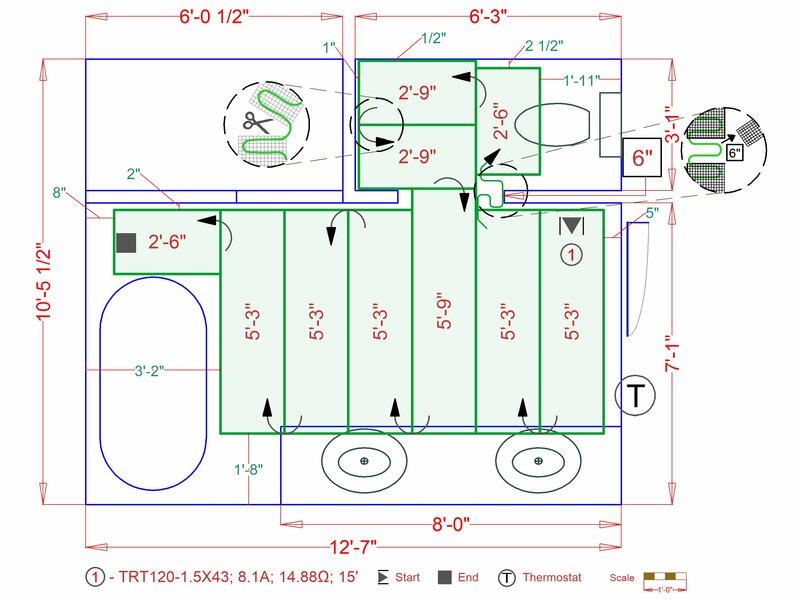 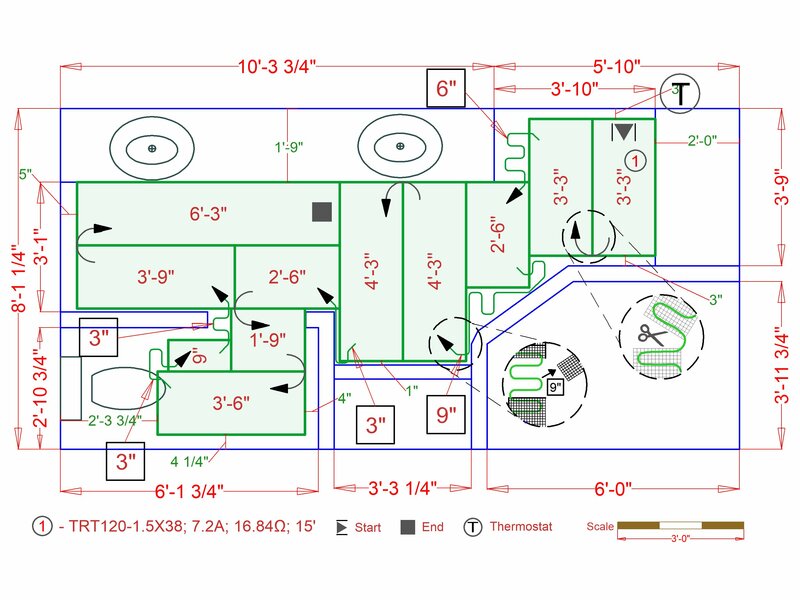 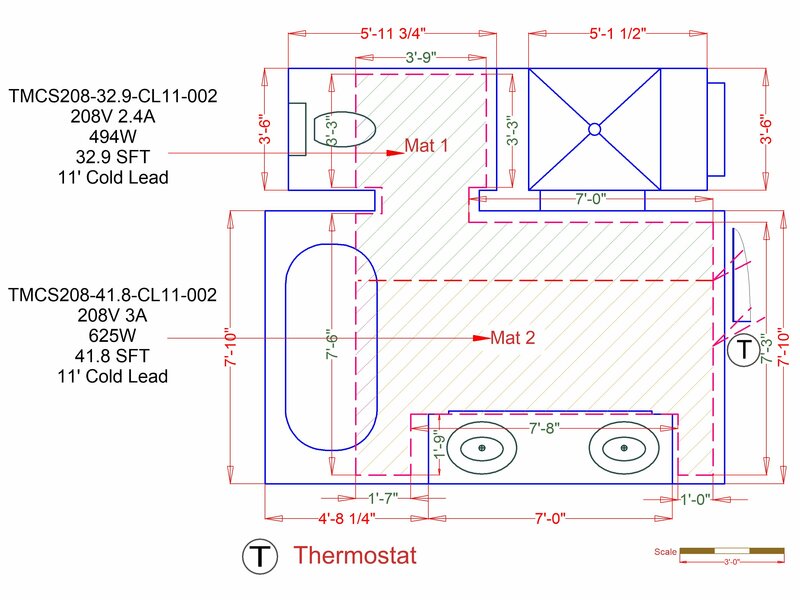 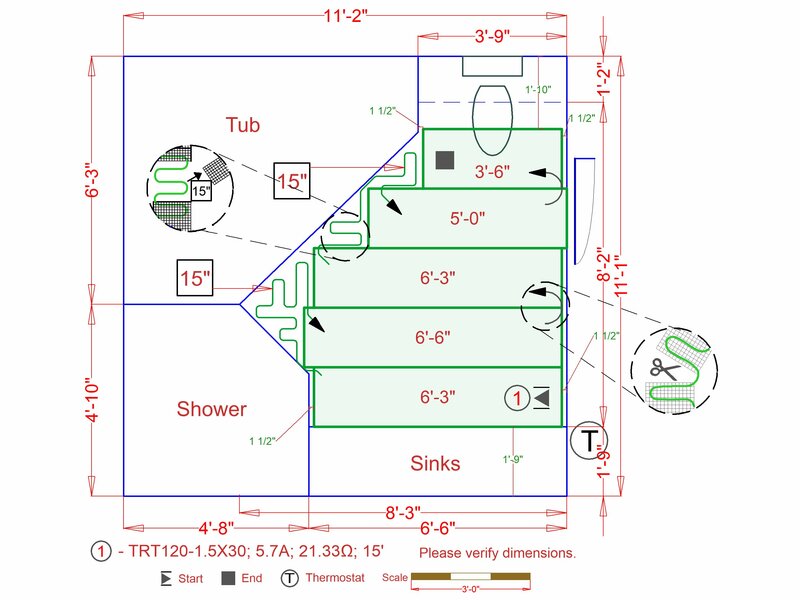 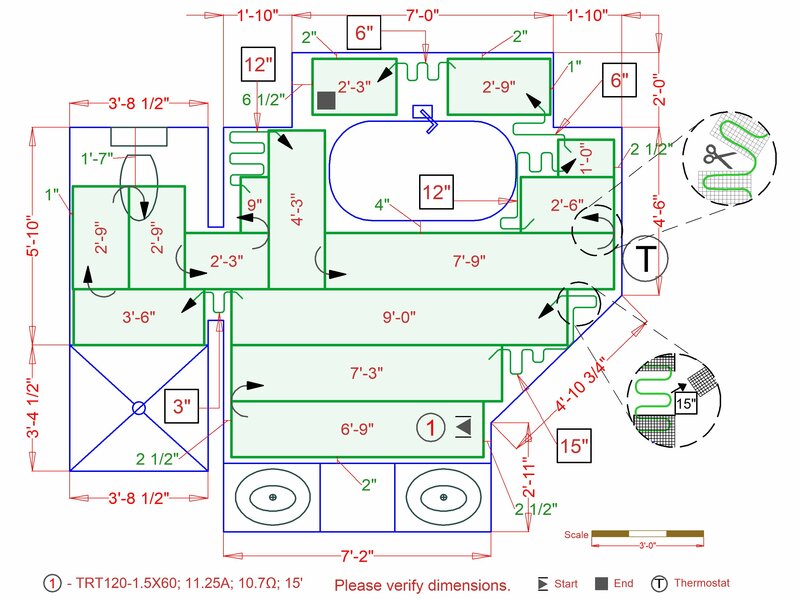 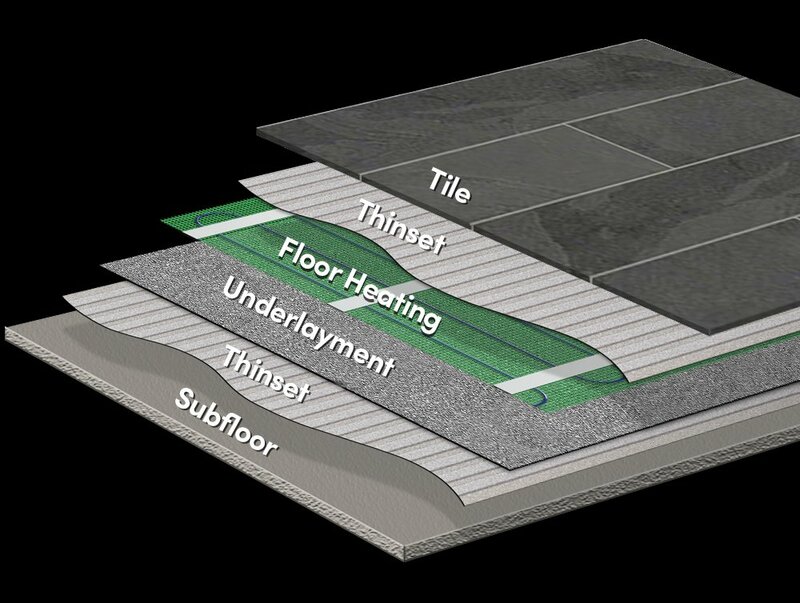 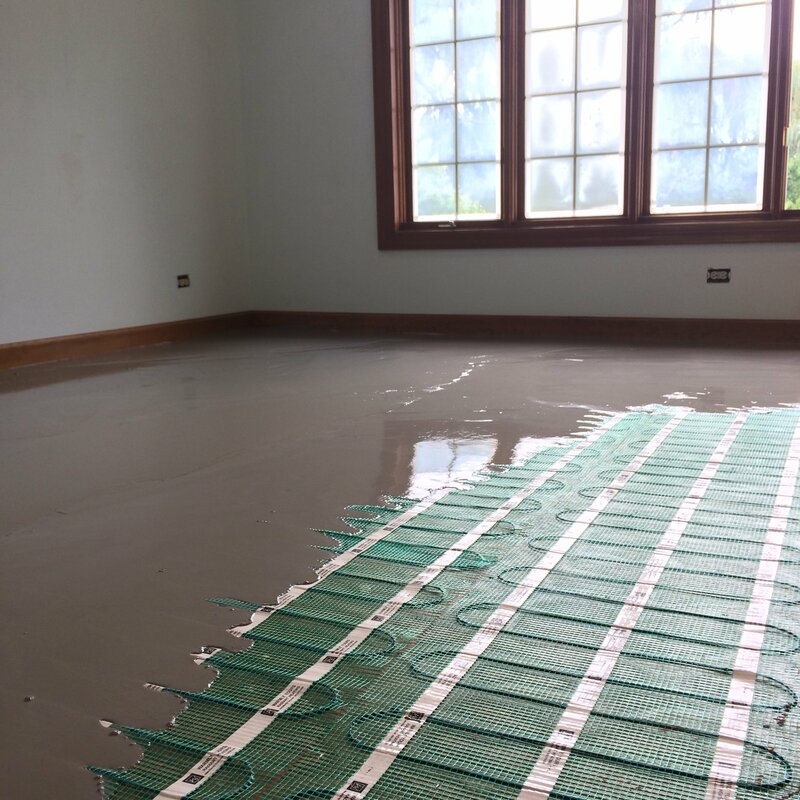 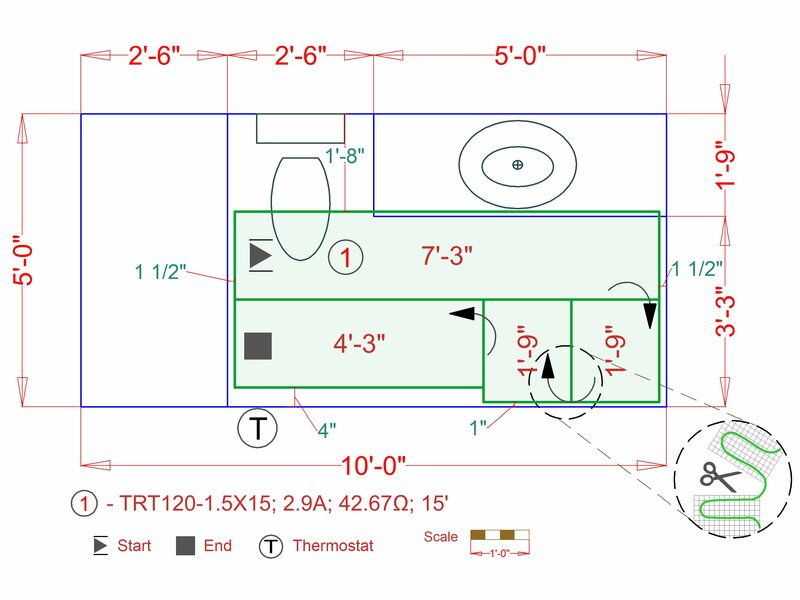 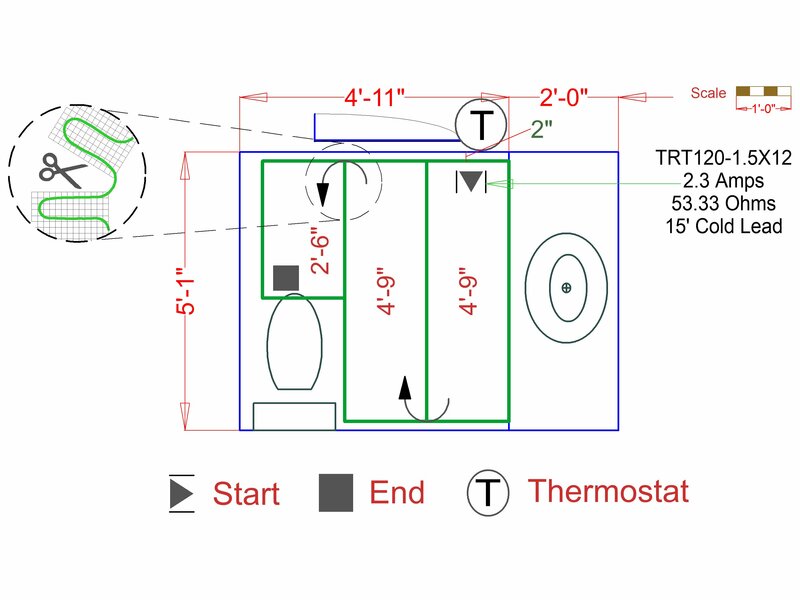 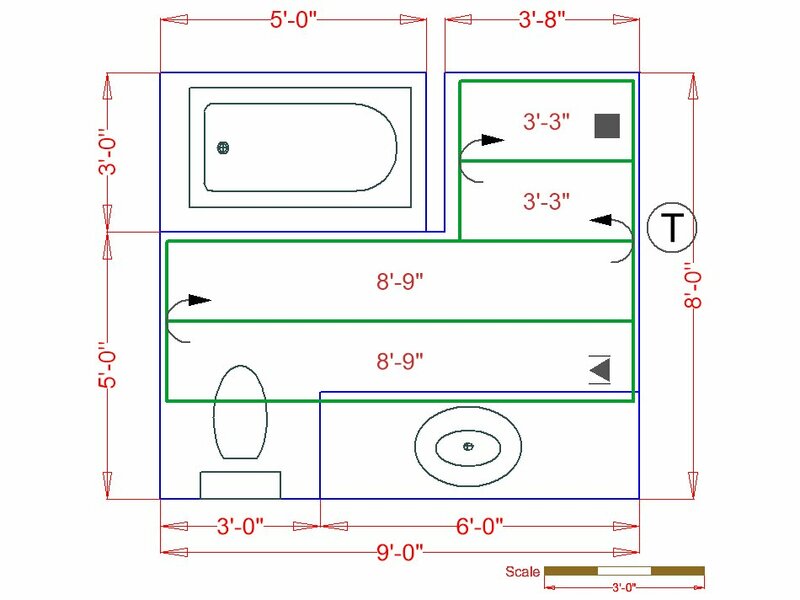 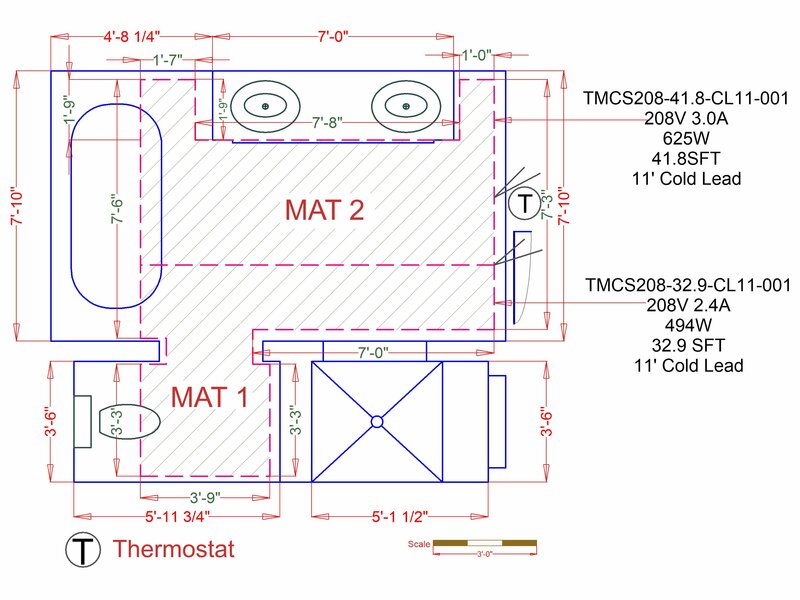 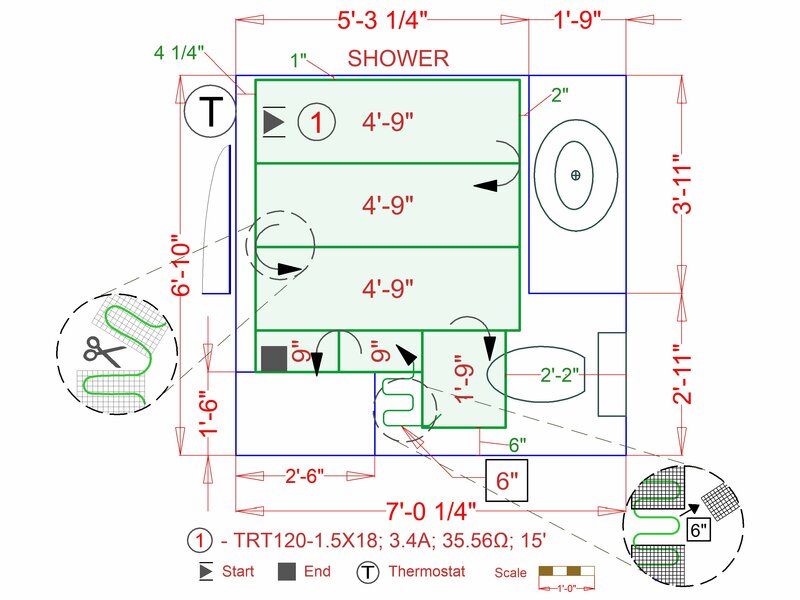 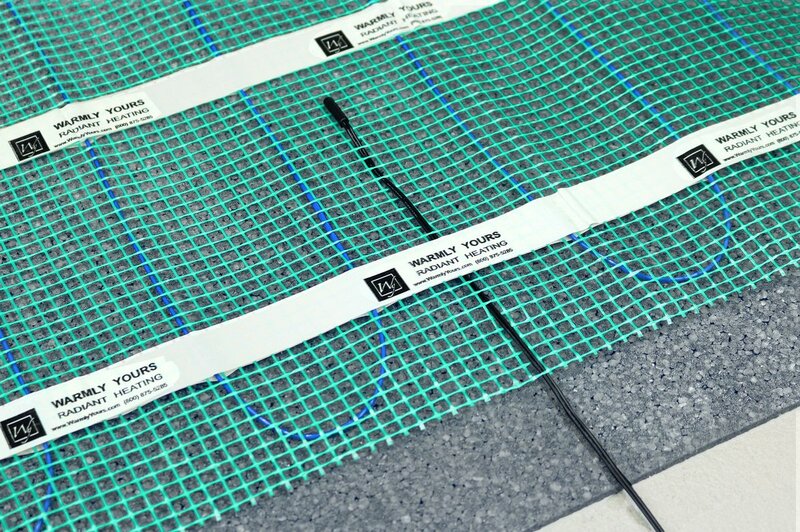 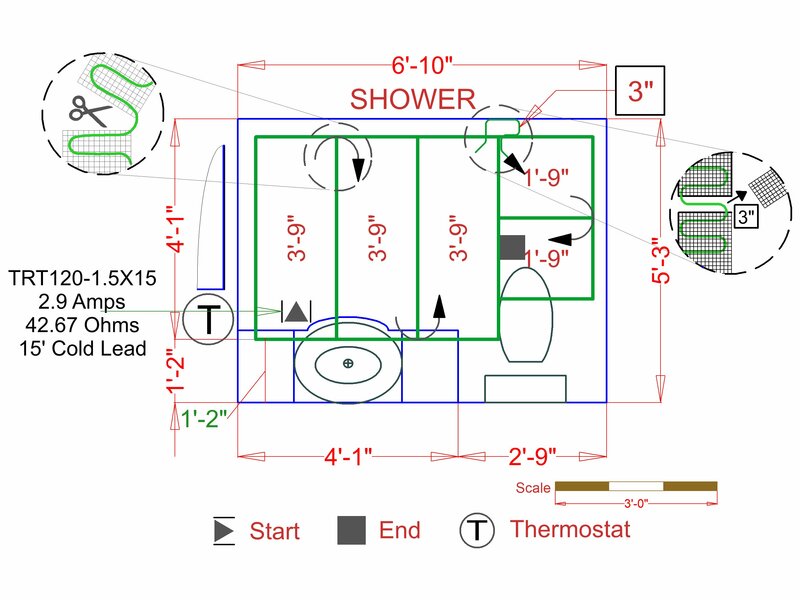 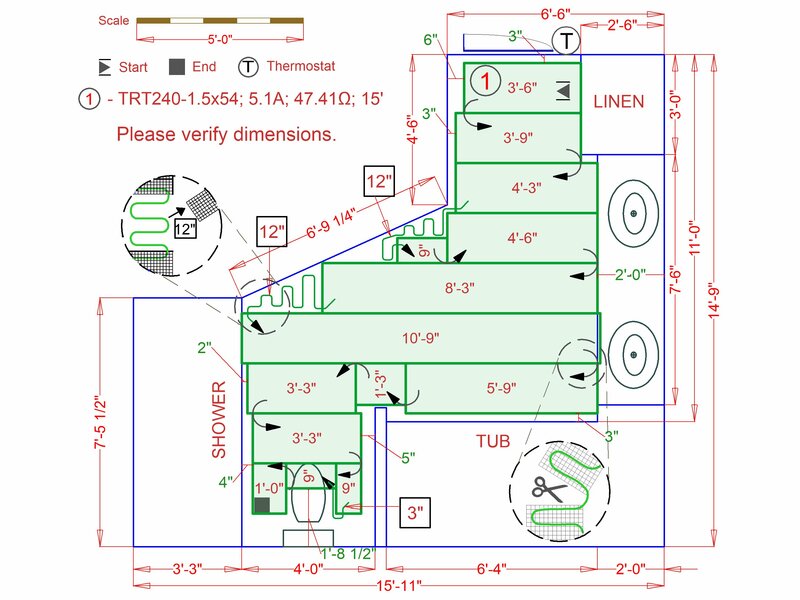 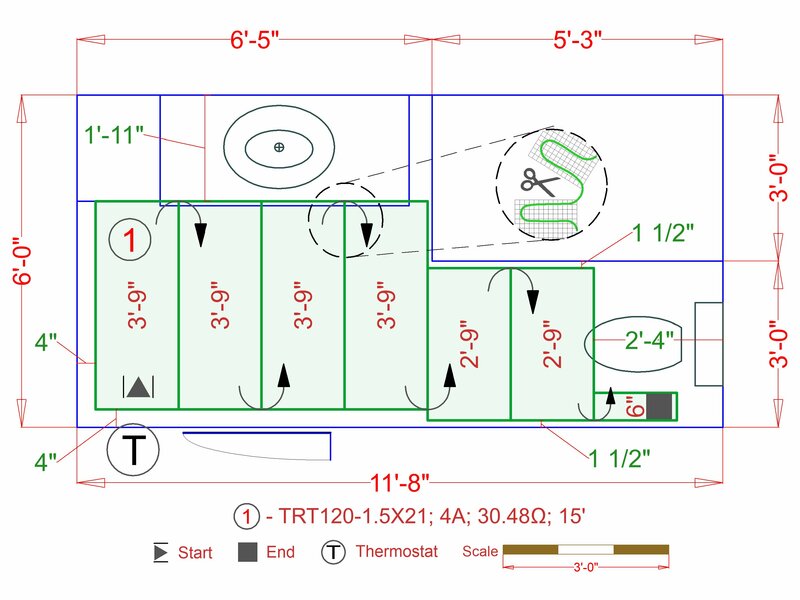 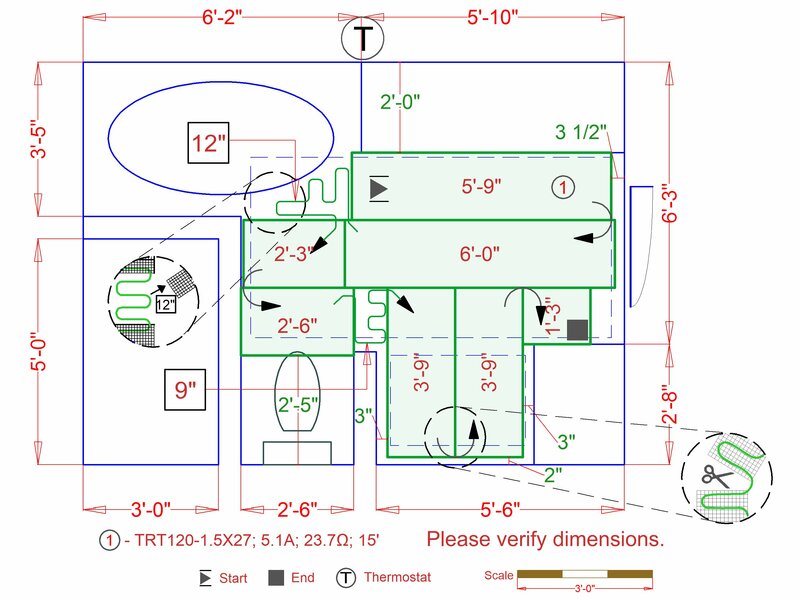 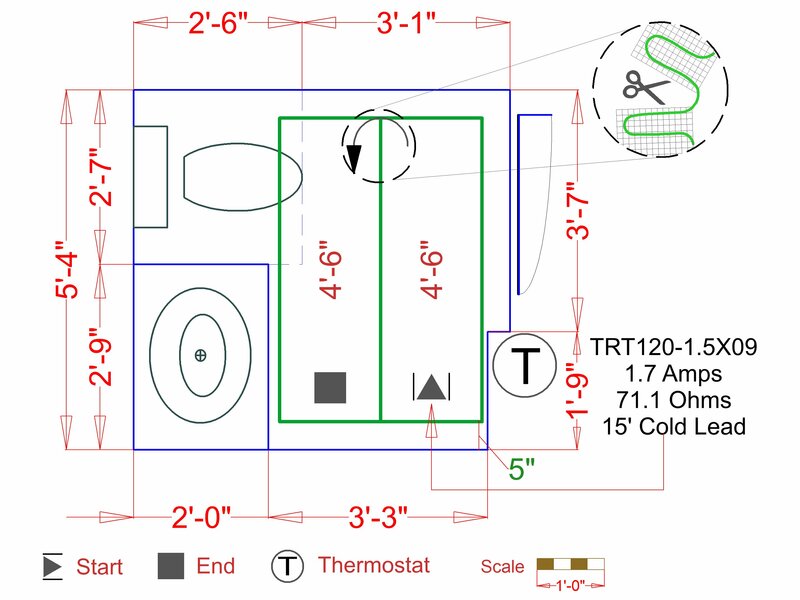 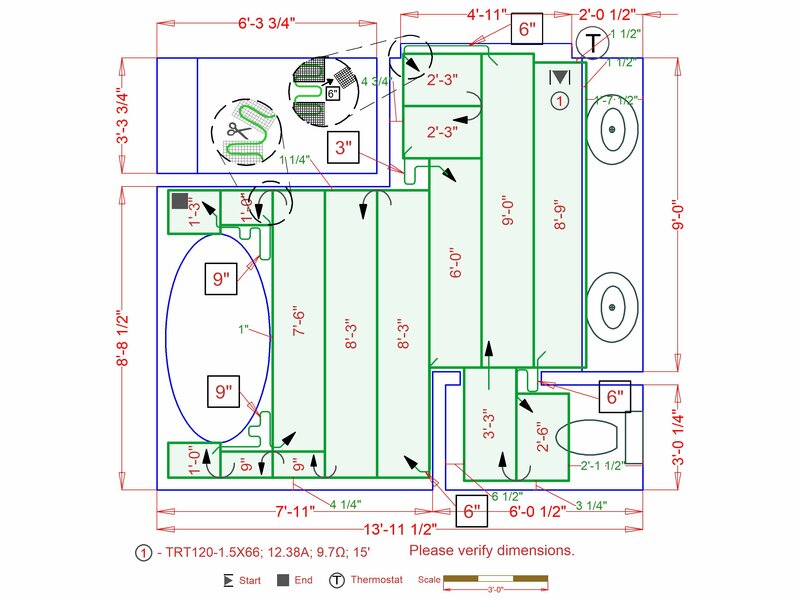 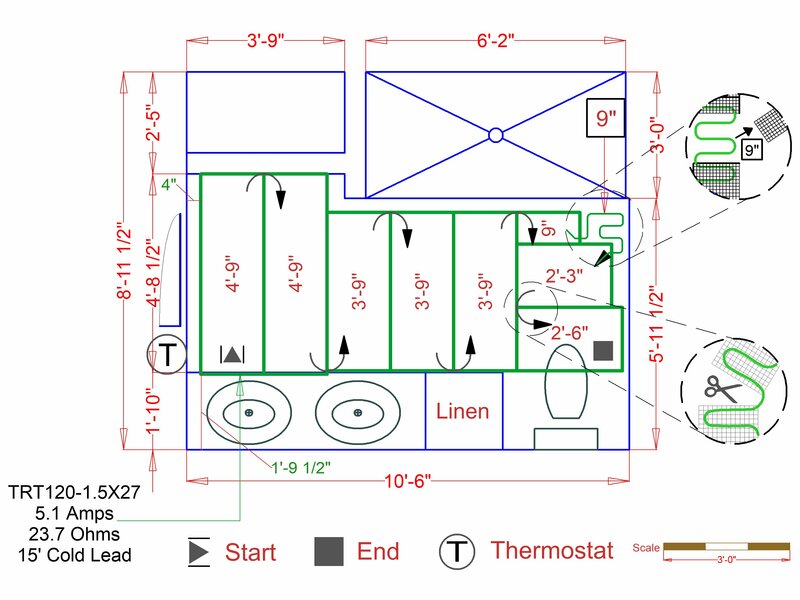 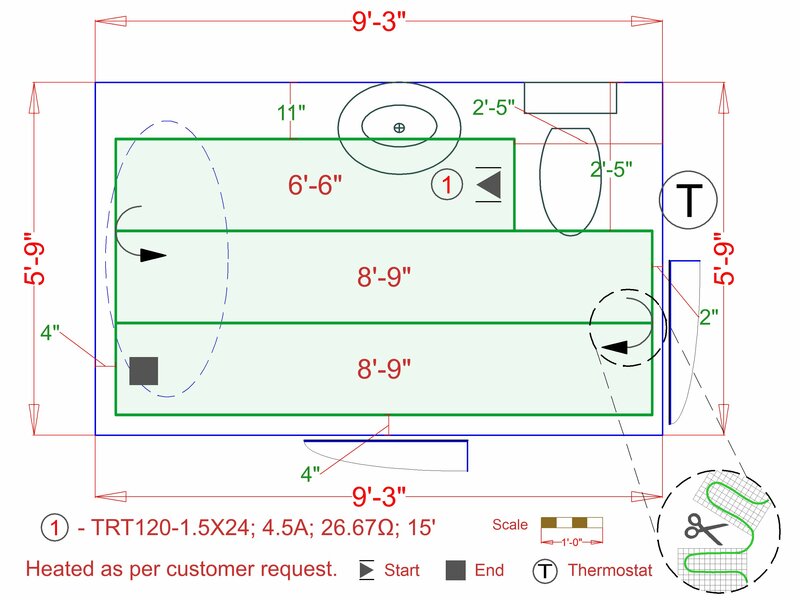 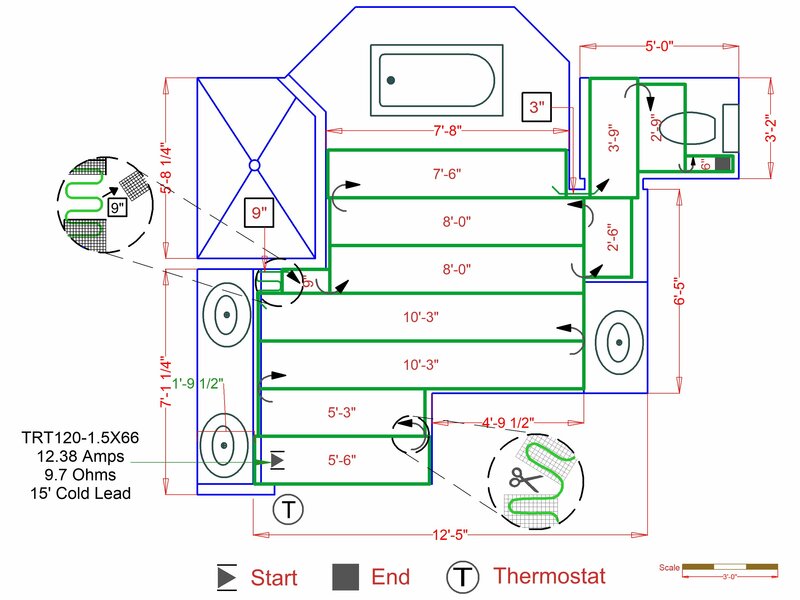 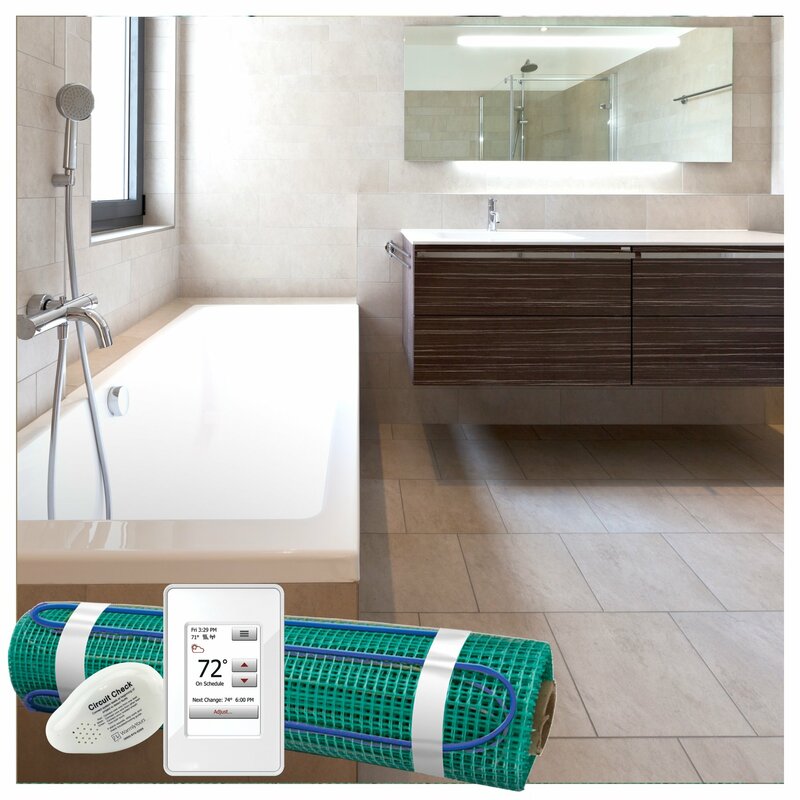 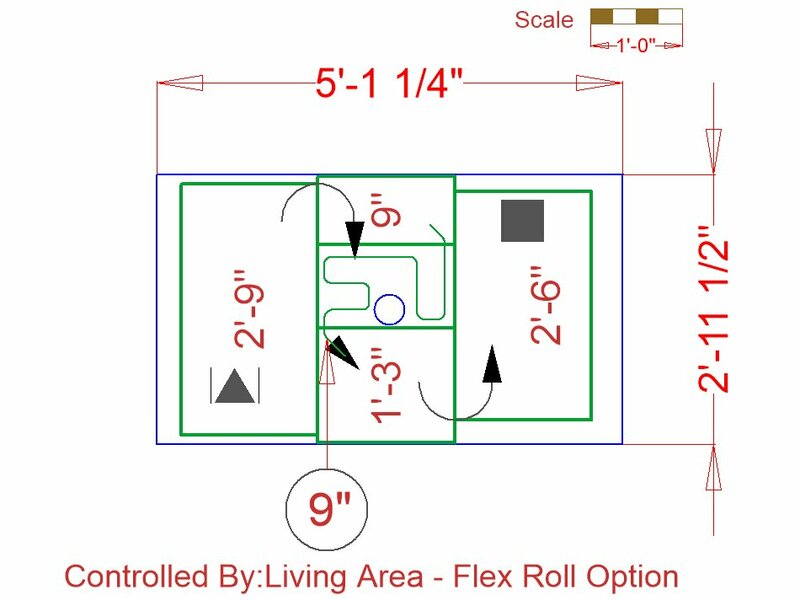 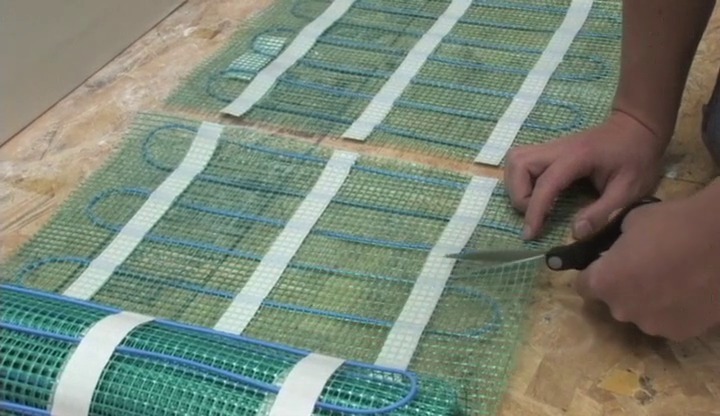 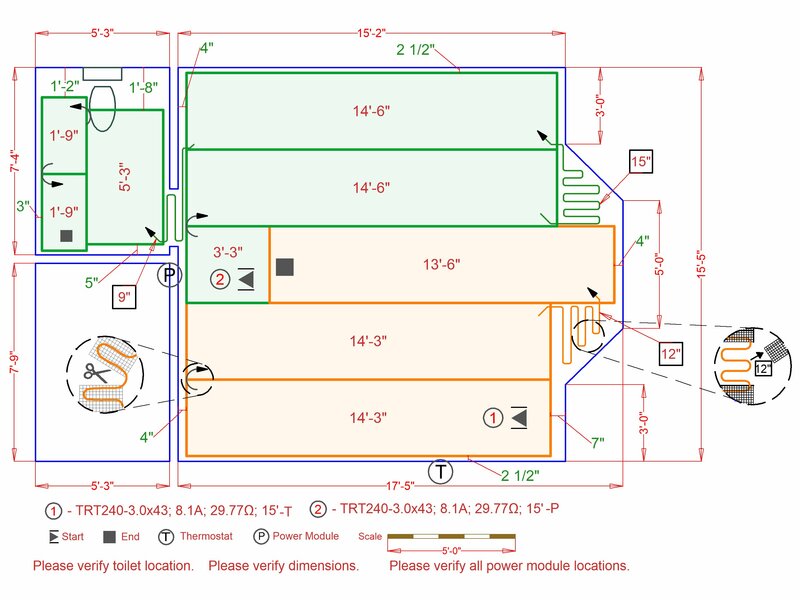 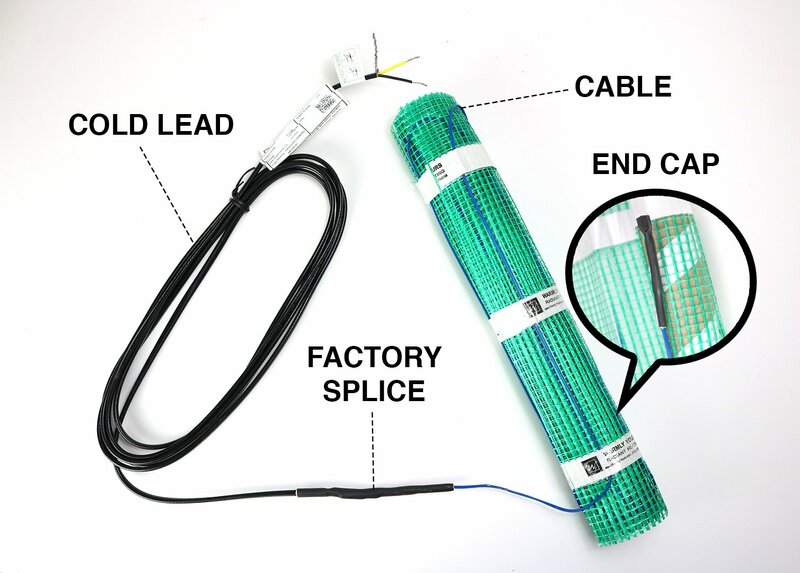 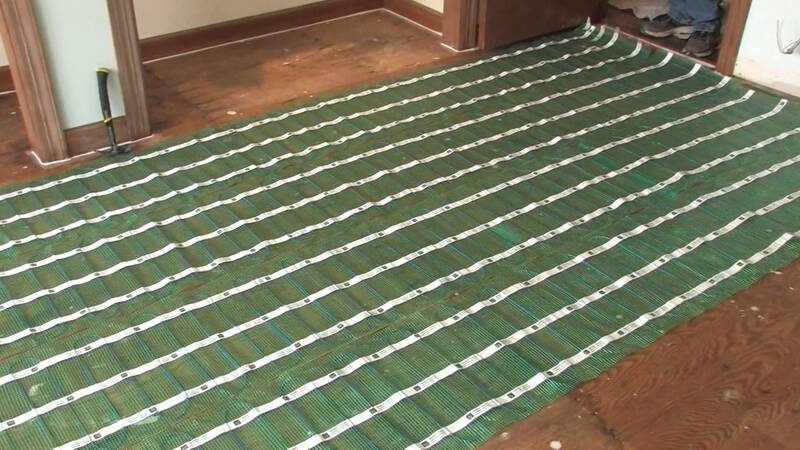 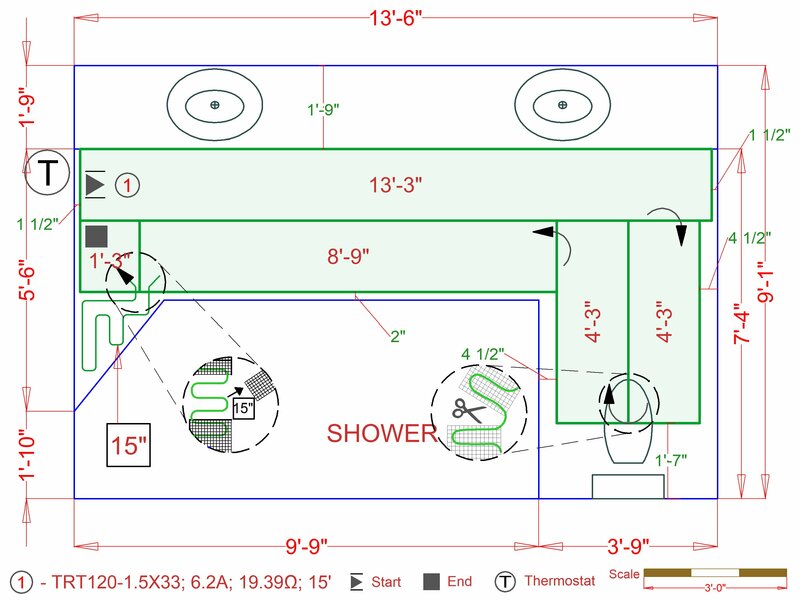 This exclusive tool was developed by WarmlyYours to give you peace of mind and ensure trouble-free installation of your radiant floor heating system. 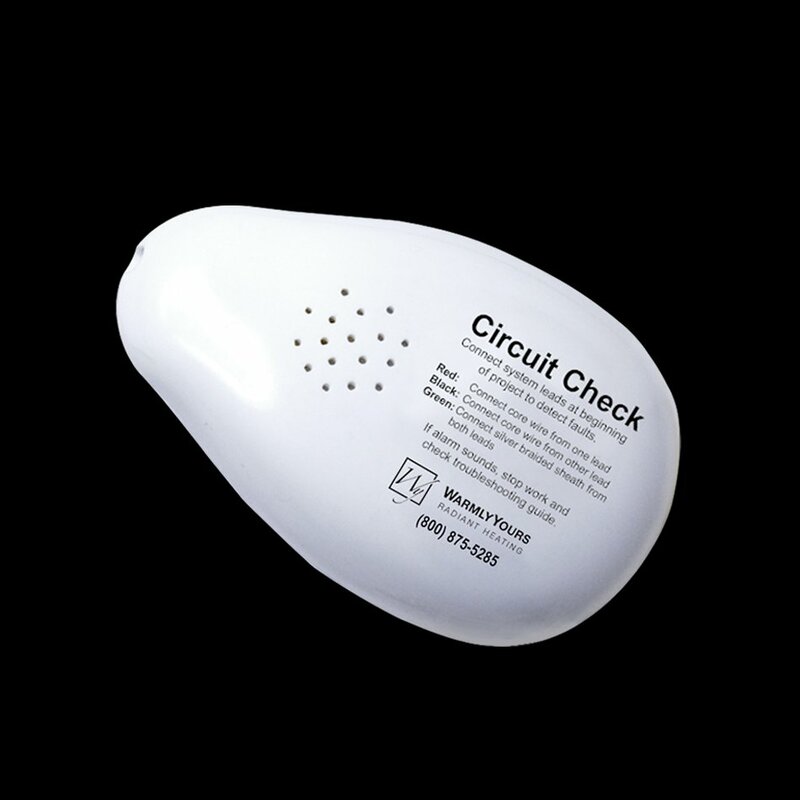 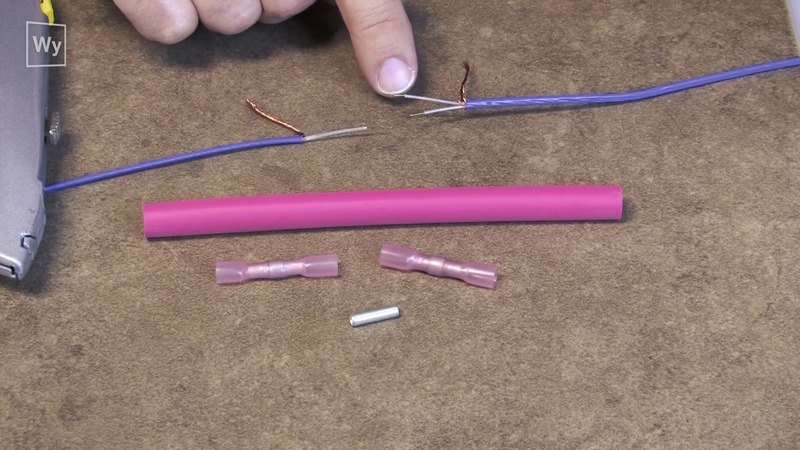 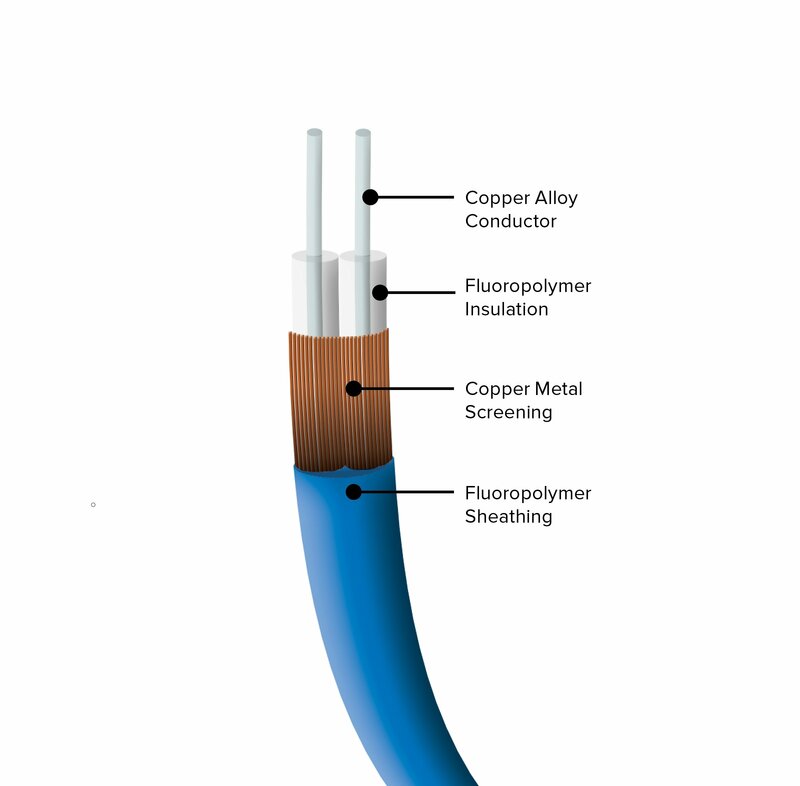 Circuit Check™ beeps immediately if the heating cable is damaged and a short or break occurs. 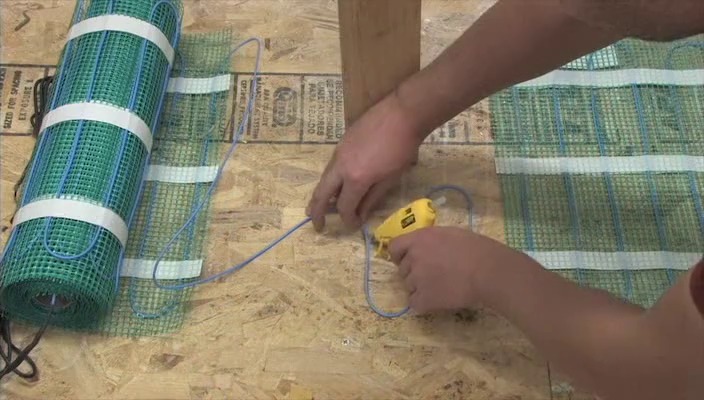 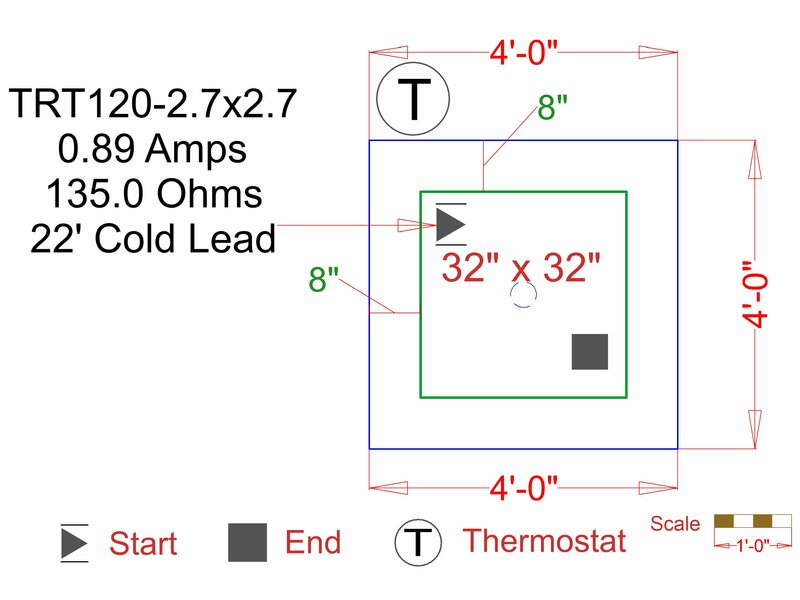 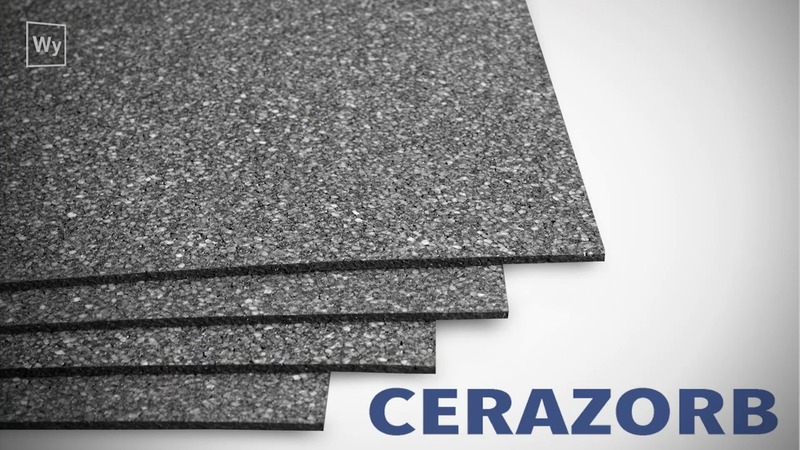 For use in testing the floor heating system before, during and after installation, Circuit Check™ will alert the installer to a potential problem before the floor covering is installed.